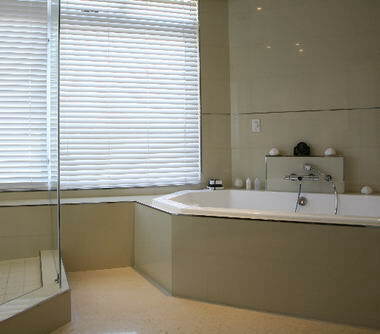 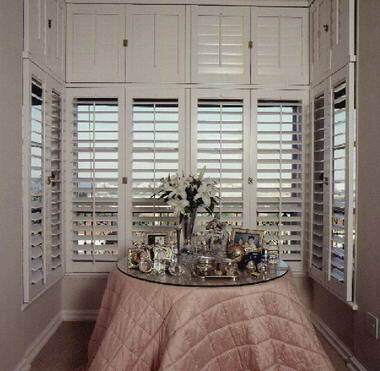 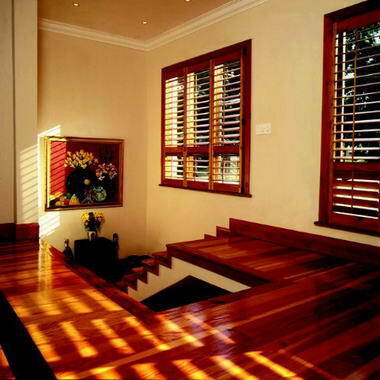 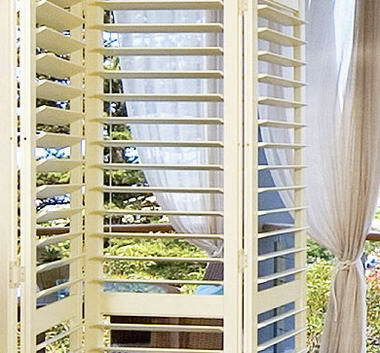 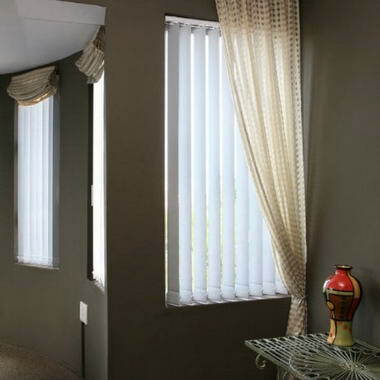 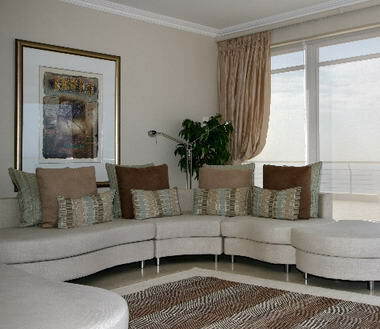 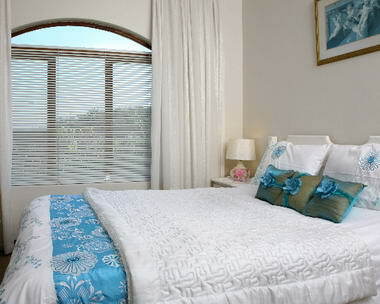 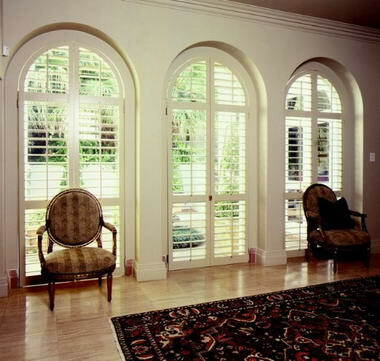 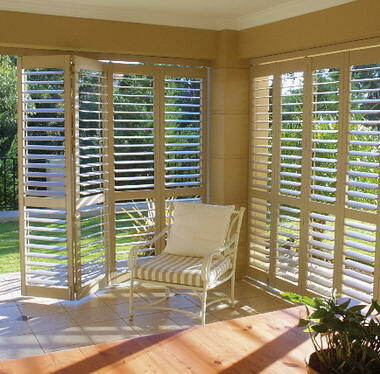 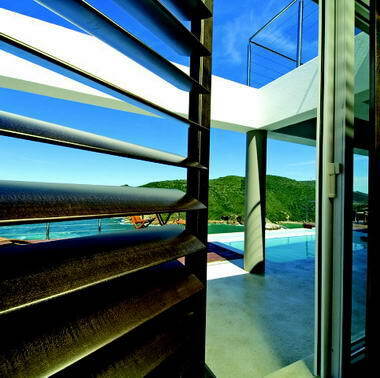 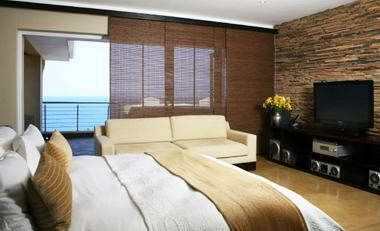 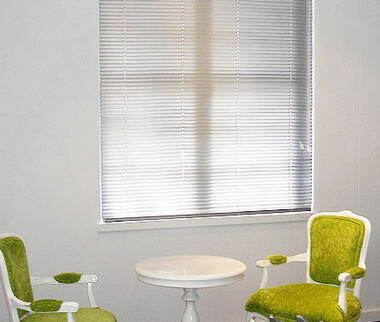 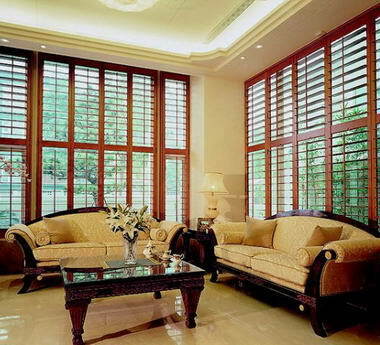 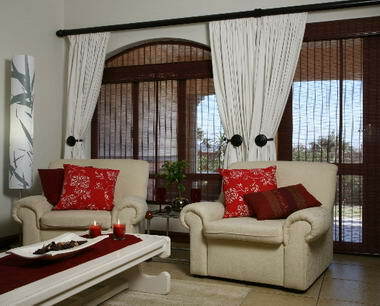 Windovert - SA's top manufacturer and professional installer of blinds and shutters. 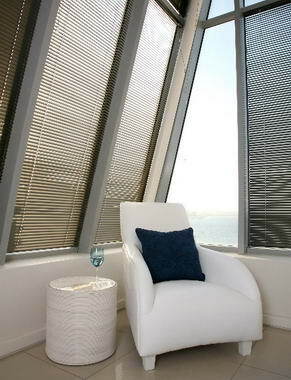 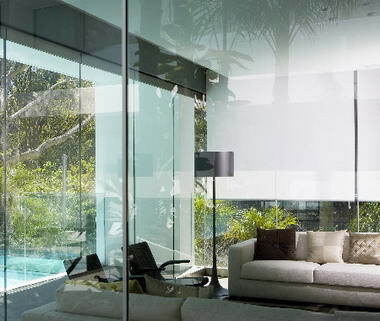 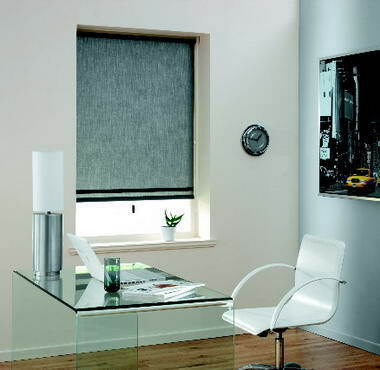 At Windovert we have a wide range of high quality products, providing solutions to all your sun and light control. 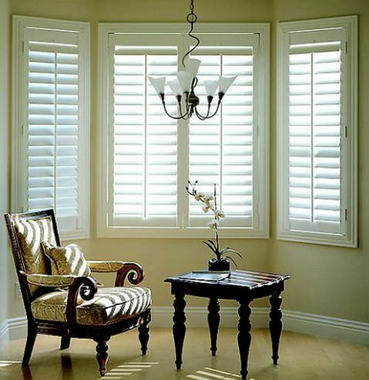 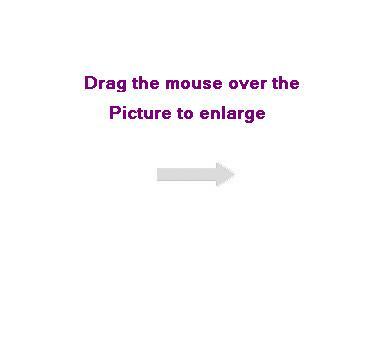 We continuously strive to offer our clients superior products and professional service, with experienced consultants on hand, we advise you on the best products for your needs. 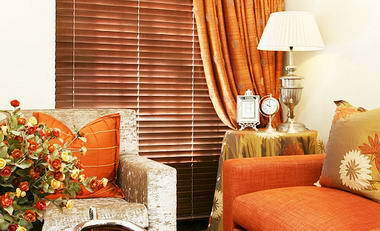 We also service your old blinds.